Comments: Handmade tweed hardcover. 257 x 182 mm. First edition, 2014. Text in english and japanese. Limited edition of 45 numbered and signed copies. 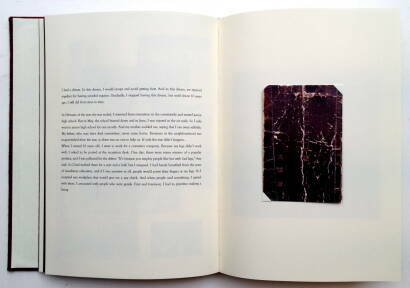 This book was shortlisted for the 2014 Paris Photo-Aperture Foundation First Photo Book Award. Beautiful handmade edition. Copy in excellent condition. This tweed-covered album grants individuality and voice to six of the hundreds of thousands of Japanese people injured by U.S. bombing during the Second World War. 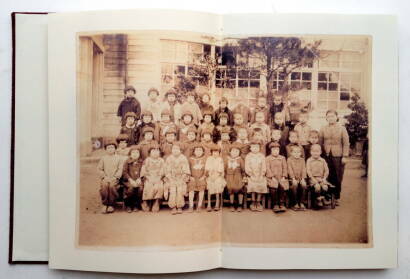 Kazuma Obara, a young photojournalist, dove into the personal archives of these individuals, many of whom were injured during air raids as very small children; one was badly burnt as a newborn. 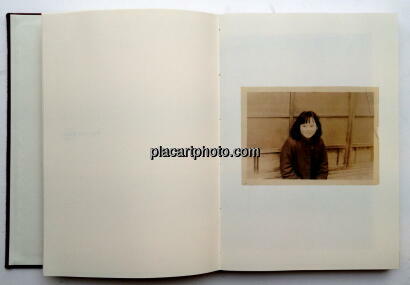 Snapshots, class photos, and views of Japanese cities in 1945 and today, as well as Obara’s recent portraits of each person, are interspersed with pull-out replicas of government disability cards and wartime magazines. 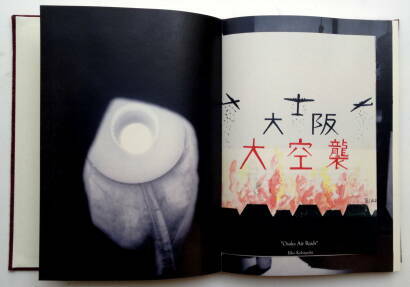 “I’m surprised that it was possible to publish this book, considering its very complicated printing,” says Mutsuko Ota. 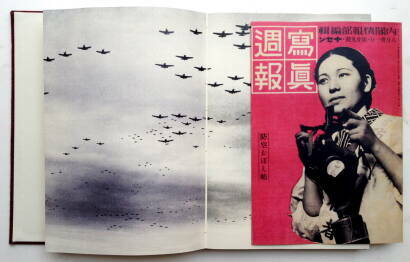 “Because it includes bureaucratic and personal pictures as well as propaganda, it shows photography’s many roles”. 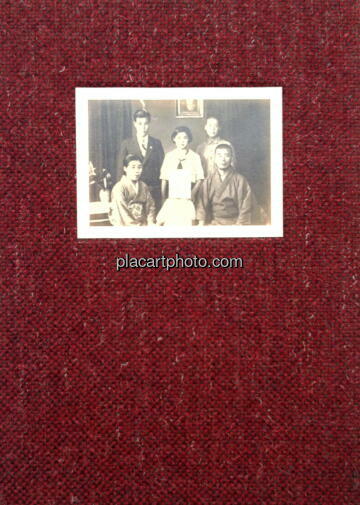 Kasuma Obara collected more than 130 their personal pictures which were taken from before World War Two. 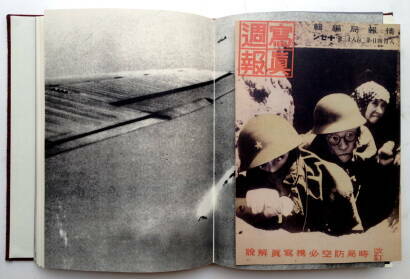 Replica of Propaganda Magazine : Between 1938 and 1948, Japanese government published propaganda magazine. There were 370 total issues. 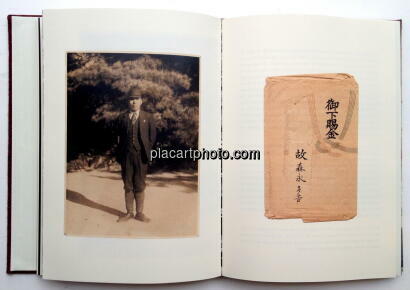 In this photo book, 3 replica issues are inserted. These propaganda magazines show citizens how to protect themselves from aerial bombing.